I am legally blind. I had surgery in 2006 to implant lenses into my eyes so I can see. 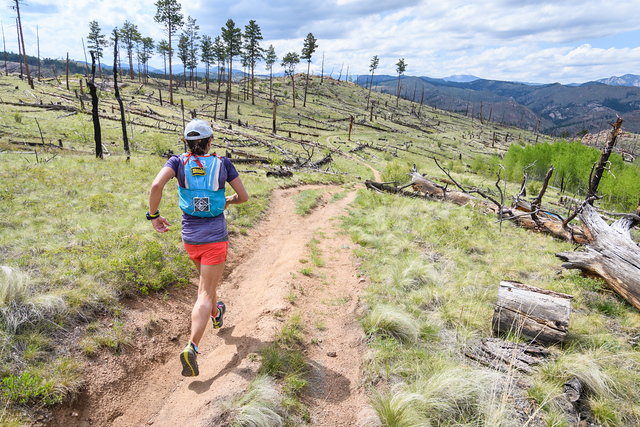 Tell us about your most recent race, Run Rabbit Run, in Steamboat Springs, Colorado. I went into RRR a bit nervous after a DNF in 2015. I was confident in my training, but you never know what might happen in a 100 mile race. My game plan was to start slow. I’ve blown up and watched so many other runners blow up in the first 40 miles that I knew to run my best I had to start conservatively, so I could run strong at the end. 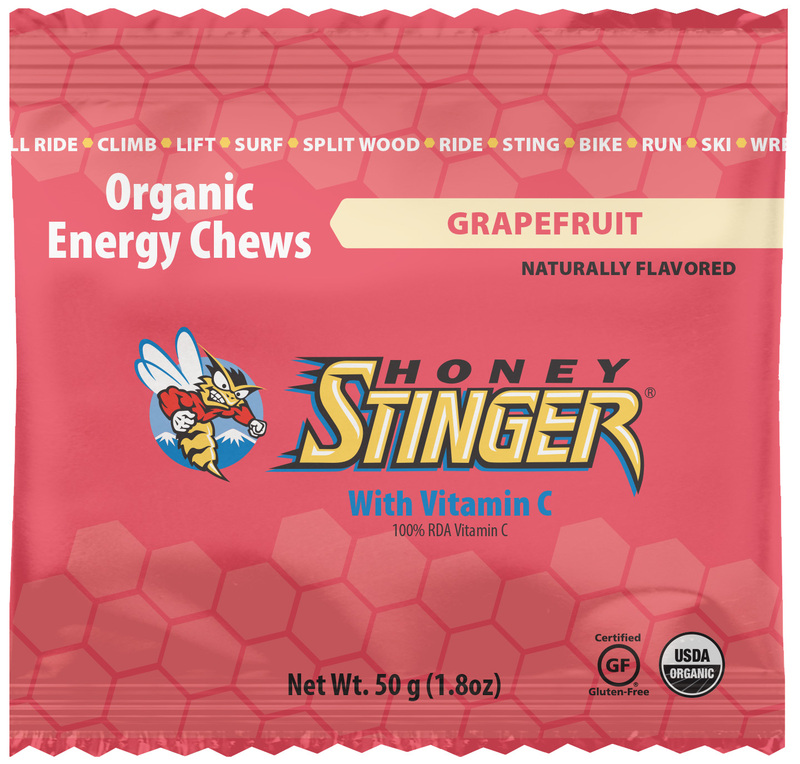 Back when I was training for my first 50 miler, the girl I was running with swore by Honey Stinger gels. I had no idea what I was doing or how to fuel, so I tried it and loved it! 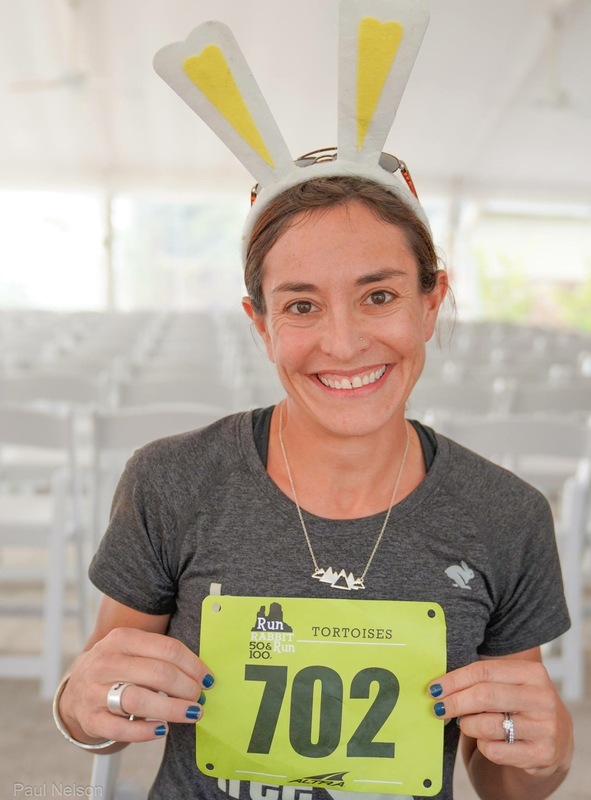 This entry was posted in Hive News and tagged colorado, energy chews, Hive, Honey Stinger, nuun, randy morgenson, Run Rabbit Run, Swiftwick. Bookmark the permalink.